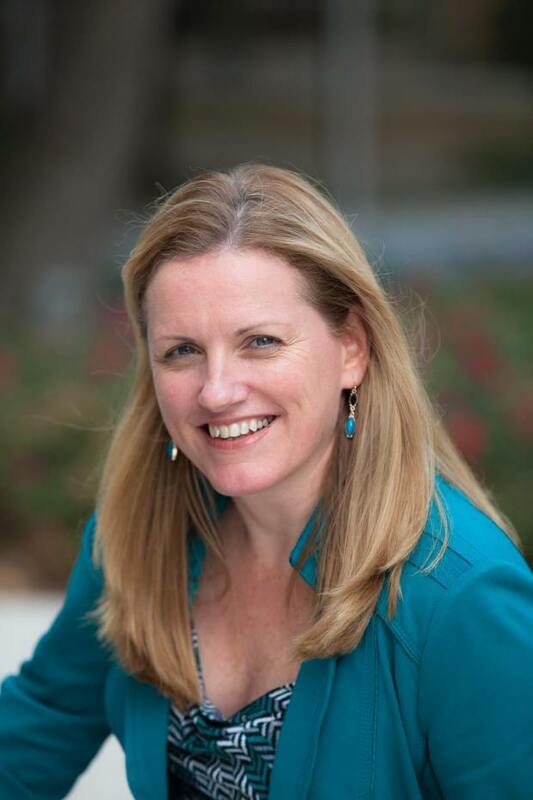 Providence Business News recently interviewed Hire Image CEO Christine Cunneen about her role as chair of the board of directors for the National Association of Professional Background Screeners. Cunneen talked about what types of background searches are becoming more popular, and one of the strangest things she’s uncovered while performing a background check for an employer. 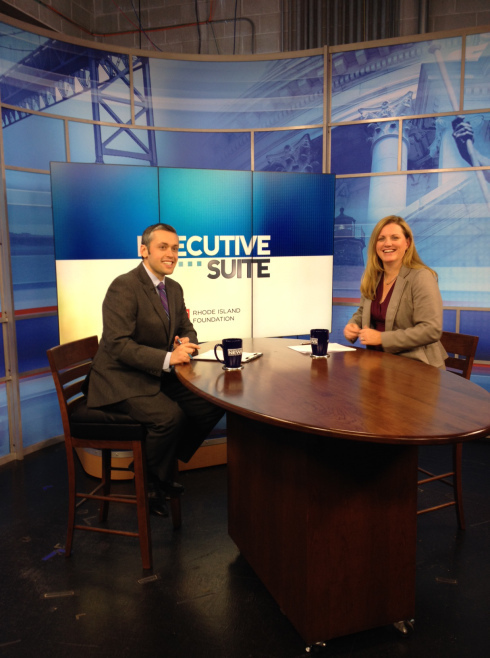 Hire Image CEO Christine Cunneen recently made an appearance on Ted Nesi’s show, “Executive Suite.” Topics covered included using social media to screen employment and residential applicants, Ban the Box, and the worst thing she’s ever uncovered in a background screening. Executive Suite airs on myRITV and FOX Providence. Click here to view the full episode (Ms. Cunneen start at the 15:20 mark).